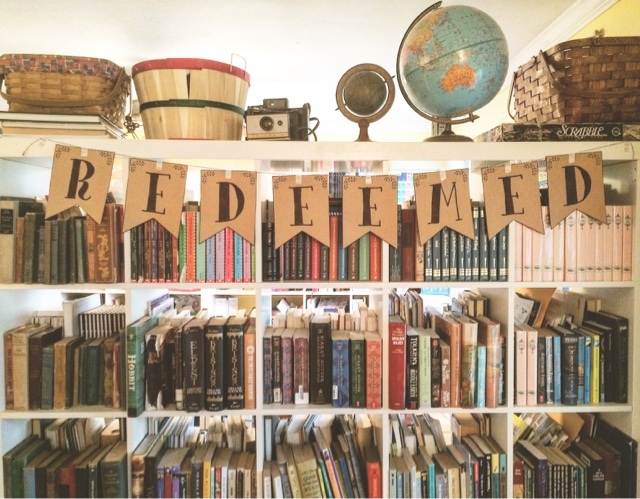 At Home with Chas: Redeemed! This song has been on my heart as we get closer to the celebration of Easter and Resurrection Sunday! My heart swells with gratitude and my soul rises up with Hallelujah! Thank you, Jesus! I'm so thankful that I can sing... for I cannot be silent. Your love is the theme of my song.